Talenti Gelato Only $0.48 at Walmart! WOW! Check out this price! 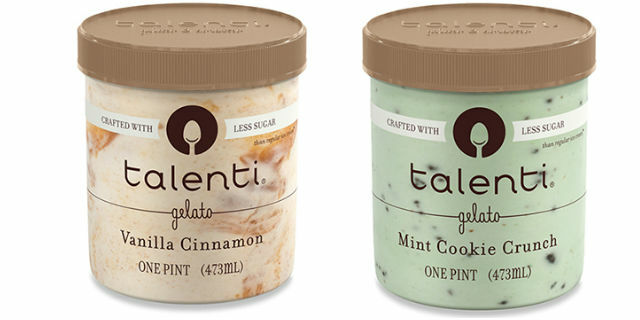 Head to your local Walmart store and purchase Talenti Gelato for just 0.48 each, when you buy two! Just combine a printable offer with a newspaper coupon and save BIG! You will not want to miss out on this great savings opportunity. Let us know what deals you’ve found lately, because we love to hear from the success of our readers. Final Price: $0.96 or $0.48 each! Previous articleClean & Clear Essentials Foaming Facial Cleanser Only $3.57 at Amazon! Next articleSONIC: $0.50 Corn Dogs!